It’s a new year, a new start and a flurry of new shows will be popping up vying for your attention, not to mention the return of shows that you’re already watching. Where do you even start? Well, we’ve got that figured out. Sure, our fall predictions weren’t exactly the most credible, considering half the shows we mentioned were cancelled and neither of us actually kept up with any of the new series we highlighted, but we have a little more faith in some of these new contenders. If it hasn’t been clear through previous posts, we’ve got a little bit of nerd in us, so anything that packages together a masked hero, crime fighting, and Summer Glau with a strong comic-book aesthetic will catch our eye. 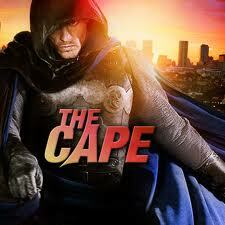 The Cape is a one-hour drama series surrounding Vince Faraday (David Lyons), an honest cop who ends up being framed for a series of murders. He goes into hiding, abandons his family and transforms into his son’s favorite comic book superhero – The Cape – to wreak revenge on the corrupt police force that has taken over the city. The Cape also sees the creepy but awesome James Frain as billionaire Peter Fleming – The Cape's Nemesis – who moonlights as the twisted killer, Chess; and the always wonderful Summer Glau as Orwell, an investigative blogger who wages war on crime and corruption in Palm City. It’s definitely worth looking into. I mean hey, at least it’s not about vampires. Most shows these days tend to be based on something already in existence, Shameless being the American adaptation of the British series by the same name about the unpredictable every day life of the Gallaghers – unemployed alcoholic father figure Frank (William H Macy), a rat pack of four unruly kids and twenty year old Fiona (Emmy Rossum), who struggles to hold them together and play mom to the motley crew. The witty and offbeat British version was definitely worth watching and can be credited as helping give James McAvoy his start before breaking into the American film industry (special mention to that one memorable scene with a naked McAvoy and some carefully placed roses). It will certainly be interesting how the quirkiness of British humour will translate onto the American screen without riding on the comedic coattails of Steve Carell, but the cast does provide some potential and the existing material is proven successful. Like cop shows, there never seems to be a shortage of medical shows. 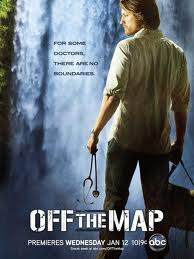 From the woman who created Grey’s Anatomy, Off The Map trades in the hospital setting for the rugged wilderness of South America as six doctors “go to the ends of the earth to remember the reasons why they wanted to become doctors in the first place”. The made for tv docs include: Caroline Dhavernas, who was very funny in the short lives series Wonderfalls, discarded Twilight Vampire Rachelle Lefevre, Friday Night Lights quarterback Zach Gilford and a handful of other television veterans who will no doubt make a mildly entertaining drama filled hour. If you aren’t already watching this series, we very aggressively encourage you to download/rent/Netflix/whatever each episode and catch up before this winter premiere. You will not be disappointed. 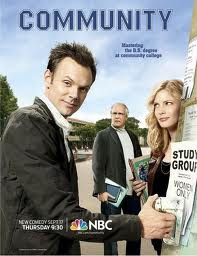 Easily one of the best comedies out there, Community throws together a diverse group of reject students who have all landed at a community college for one reason or another. Each episode plays out like an after school special full of hilarious situations and mock pop culture comments, but what is refreshing is that it exists outside your typical comedy hook-and-sinker formula. There is no laugh track. Things aren’t said just for a punch line to follow. It’s random and quirky and odd. 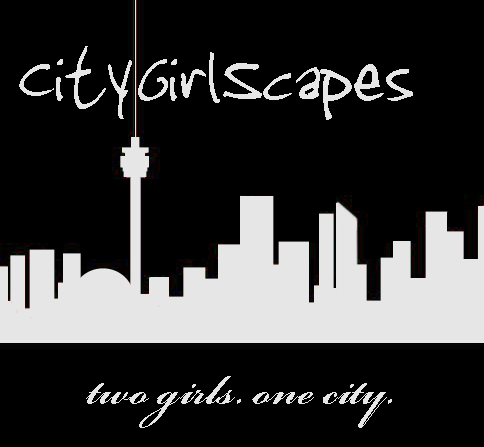 And sometimes borderline risqué. And that’s what makes it great. Do yourself a favour and watch the paintball episode and see if you can tell us we aren't right about this.